UN Development Coordination Office (DCO) and the Resident Coordinator Offices (RCOs) are Hiring! A new wave of professional-level positions has been created both at UN Headquarters in New York and in various Resident Coordinator Offices around the globe. These jobs range from development coordination to public information, program management, etc. A number of jobs are already online with more to open in the following weeks! 4 of these jobs are Generic Job Openings(GJO) to create rosters. Wondering what is a GJO? 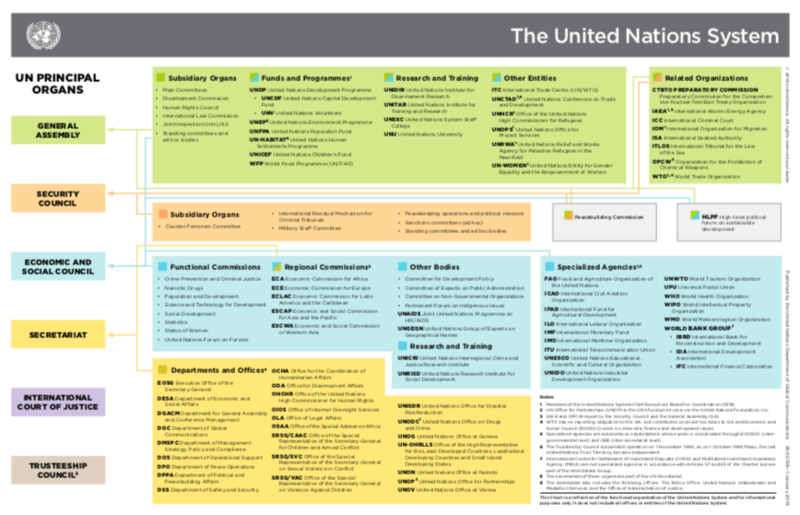 To fill some of its vacancies, the UN Secretariat uses a system of roster selection to speed up the recruitment process. A roster is a pool of candidates who have already been vetted as viable candidates through the application process and who are ready for immediate selection, without having to undergo the entire application process. A roster is valid for a specific level and occupational group, for instance, Economic Affairs Officer at the P-3 level. To populate those rosters, Generic Job Openings are regularly advertised. When an applicant succeeds through this process, their profile is added to the roster.